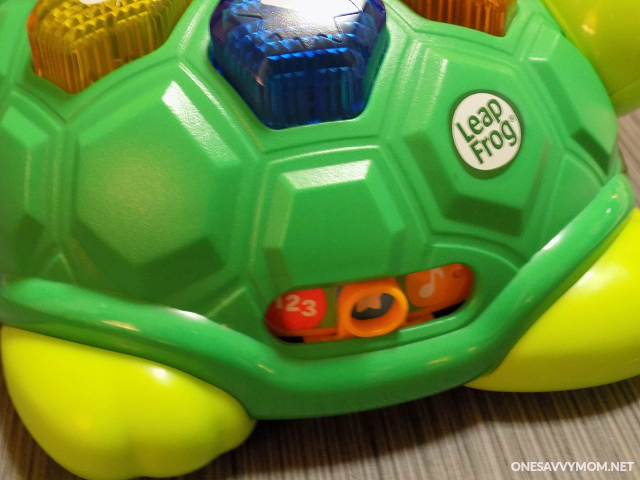 One Savvy Mom ™ | NYC Area Mom Blog: Melody the Musical Turtle™ From LeapFrog - The Perfect Present For Preschoolers This Holiday! Melody the Musical Turtle™ From LeapFrog - The Perfect Present For Preschoolers This Holiday! Looking for the perfect present for preschoolers, this holiday season? Your search is over! 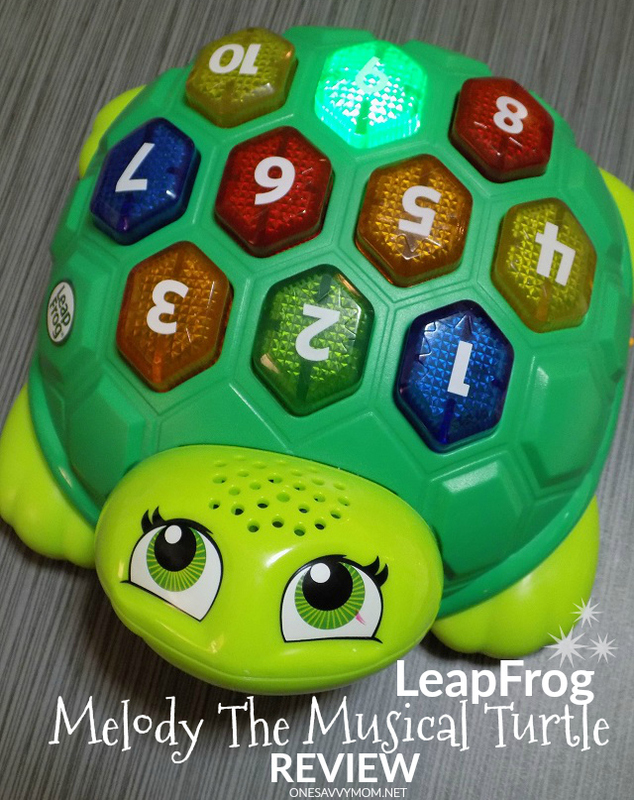 Melody the Musical Turtle™ from LeapFrog is one of my top picks for tots this year. LeapFrog has managed to pack a ton of fun and learning into a fairly compact toy - great for playing at home or on-the-go! Little ones can either play solo or invite a friend/parent to play along, with the on-board 1 / 2 player option. As most parents know, toddlers can have very short attention spans. However, Melody easily captures the attention of our 2 year old, and keeps him engaged for 15-20 minutes at a time; which is pretty remarkable for this age category! He loves to follow along to the audio and light prompts, to make music and play the simple memory games. 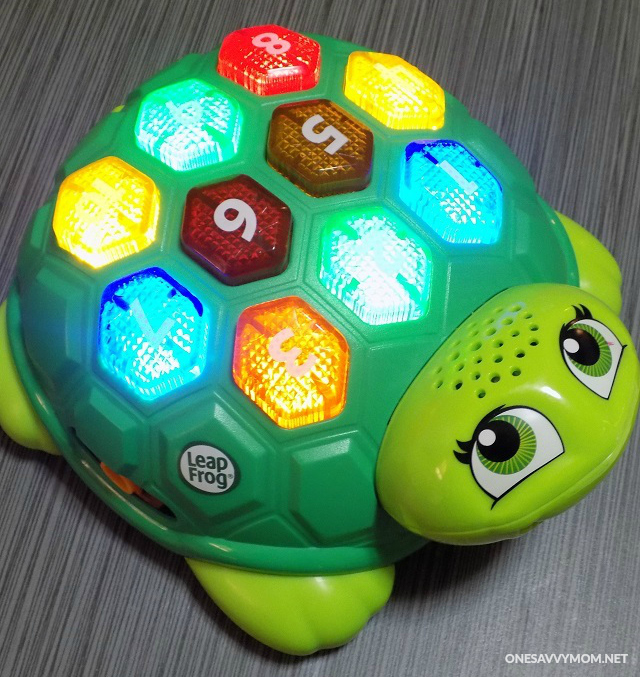 Melody The Musical Turtle™ is such a fun way to teach early-learners, how to follow directions. The action/immediate rewards offered up via bright dancing lights and fun music, is definitely pleasing for toddlers. As a parent, I was pleasantly surprised by all of the different ways you can play and learn with this toy; it's definitely worth the $19.99 price point. Though with all of the current sales going on for the holidays, I've seen it offered as low as $12.99 - which is a total steal! 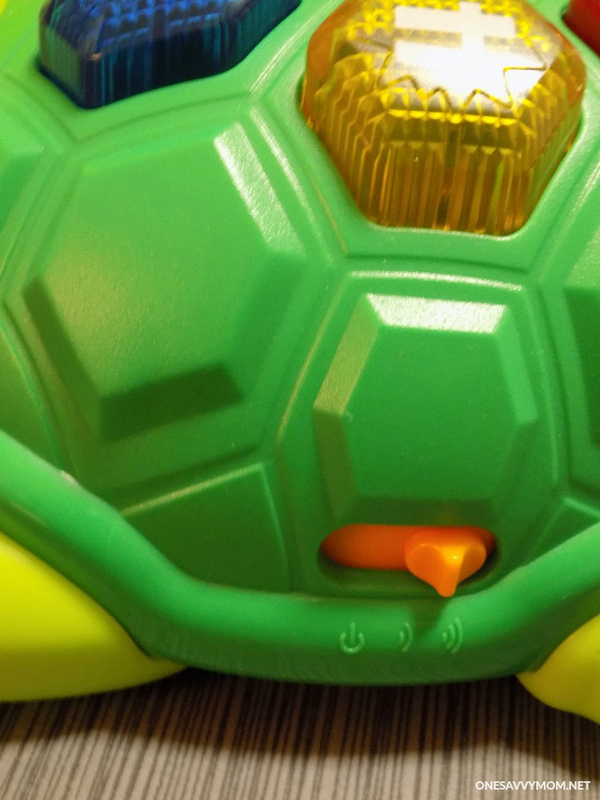 If you're looking for a fun toy that your child can also learn with, definitely be sure to grab Melody the Musical Turtle™ by LeapFrog [recommended for ages 2-5]. I promise - you won't be disappointed! Look, repeat & learn! - Press light up buttons on Melody's sheel to play fast-action memory and learning games, solo or with a friend! 3 ways to play - Find numbers and colors in Learn & Play mode, play memory games and make music. Numbers and colors - Listen and look for numbers and colors. Find as many as you can before the music ends! Memory games - Watch Melody's buttons light up, remember the patterns and play them back. Patterns get longer the further you go! This is really cute. I love leapfrog toys. This would be perfect for my youngest grandson.